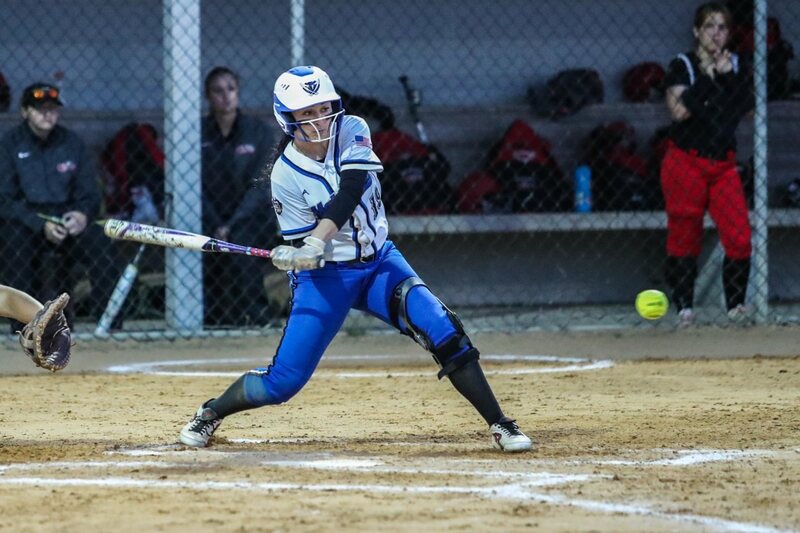 Softball Fab 5: Creek stays No. 1, Matanzas goes to 9-0 With the majority of programs inactive due to spring break, it should come as little surprise that there's no movement within the Fab 5. Matanzas is the. 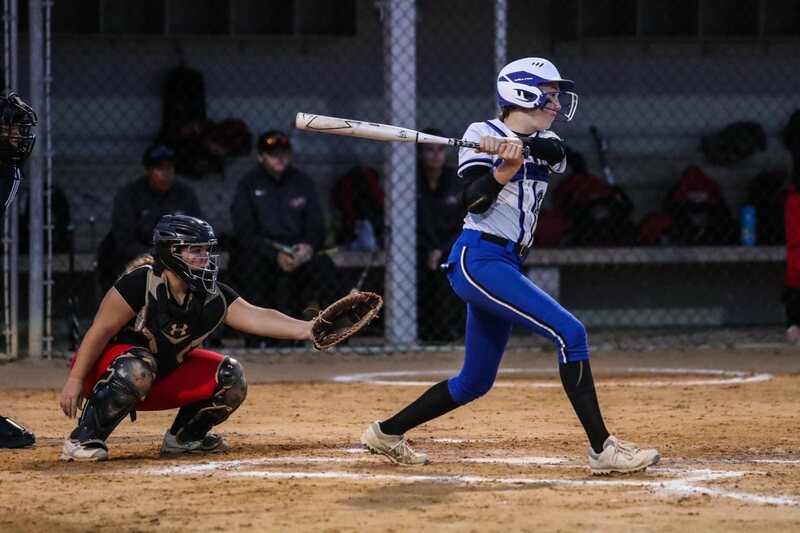 Softball Fab 5: Creek, Matanzas keep winning, Taylor back at No. 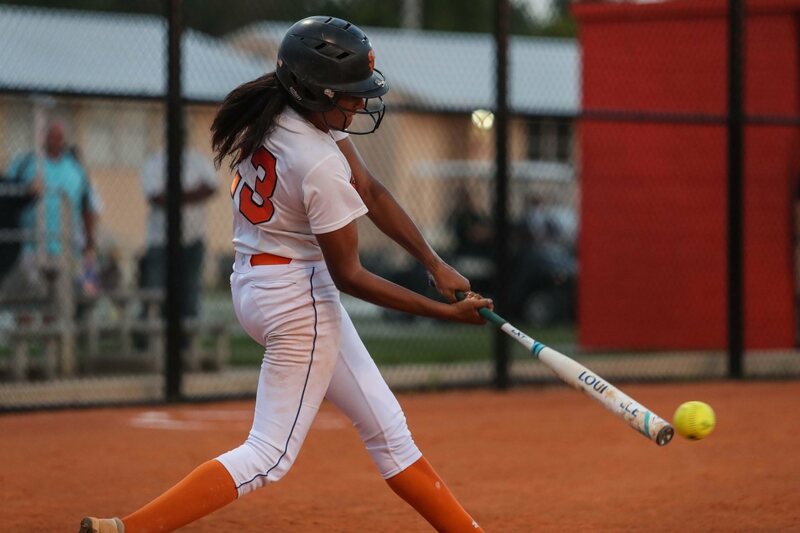 5 With a dozen wins apiece, Spruce Creek and Matanzas continue to control the Fab 5 softball poll. Both teams posted a perfect week, and the Hawks once again.